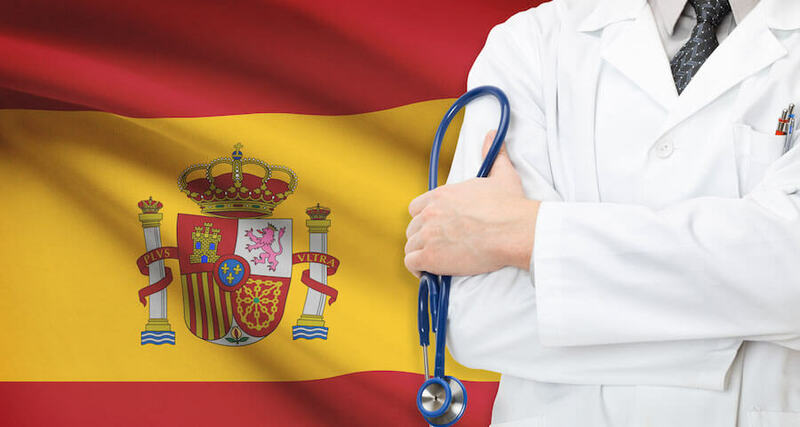 Latin America and Spain have modern, well equipped hospitals and they provide quality health care and treatment for all minor and major illnesses, if you’re able to afford their services. They also have state run facilities that offer health care to the public; these hospitals are not as good. You can receive the same services in Latin America and Spain at a fraction of the cost spent in the US, and their health care systems are ranked among the best in the world. Latin Americans and Spaniards will usually try to take care of minor illnesses by checking with their pharmacists. A lot of medications like antibiotics, that would necessitate a doctor’s visit and prescription in many countries, can be purchased over the counter, and pharmacists can give advice on what is needed. You probably have to pay more than you would in the US, but about the same as the UK. While there are no requirements for vaccinations for travelers, if you’re coming from a country where yellow fever exists, a vaccination certificate will be necessary. Vaccinations against Hepatitis A and B, typhoid, diphtheria, polio, and tetanus (or a booster shot) are all recommended. If you need medical care for a serious illness, you should get a recommendation for a good English speaking doctor from your hotel or consulate, or ask a local for the name of the top hospitals.